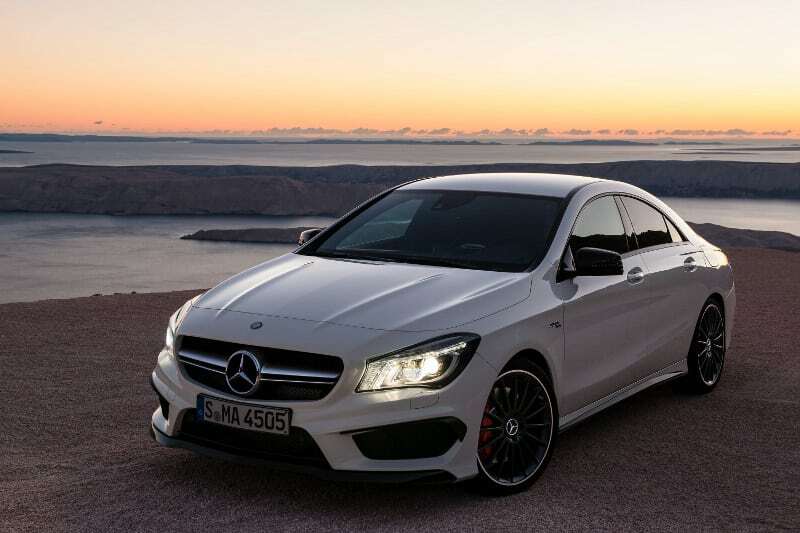 How do you make one of America’s best-selling sedans even better? 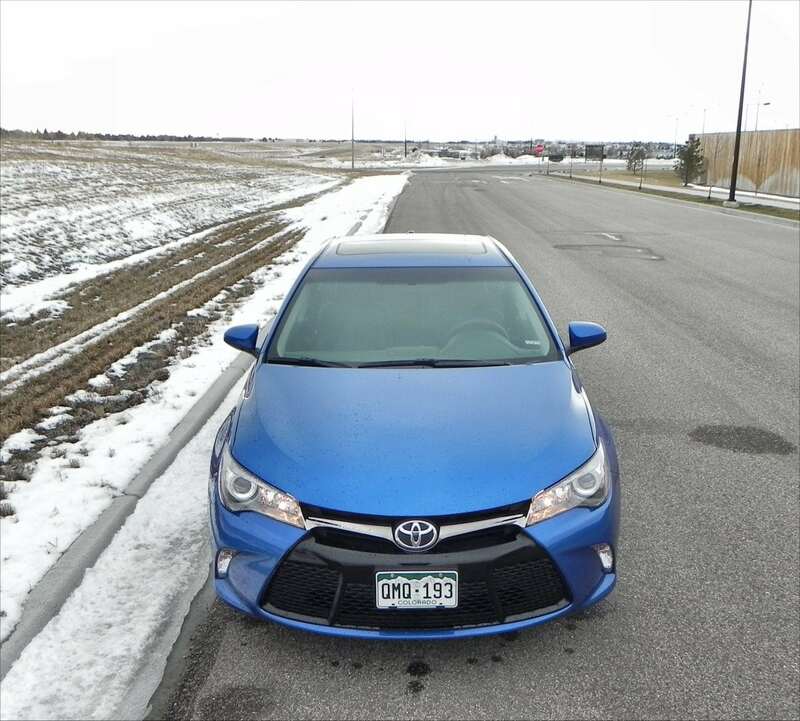 Add hybrid technology, and shoot that fuel economy number north of 40 mpg. My tester this week proves that hybrids can be both eye-catching and reasonably fun to drive. When you think Toyota hybrids, you undoubtedly think of the uninspiring Prius, and all of its incarnations. 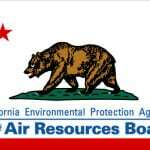 And certainly the Prius is a stalwart in the hybrid segment and is the best-selling hybrid vehicle ever. But there’s absolutely nothing exciting about the Prius. So it’s nice to see Toyota putting hybrid technology on some of their other vehicles, specifically the Camry, which is what I drove this week. 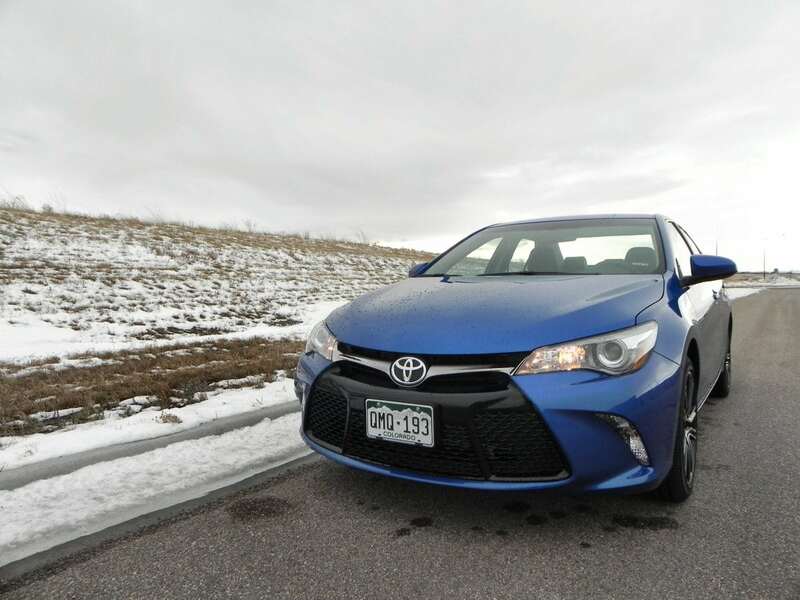 The 2016 Toyota Camry Hybrid is a fuel-efficient iteration of the top-selling Camry sedan. While little is changed from the previous model year to this one, there’s still plenty to like about the Camry Hybrid. 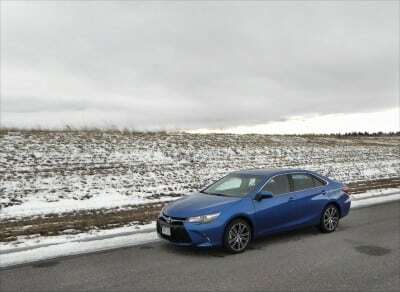 On looks, there’s very little difference between the hybrid and regular Camry. 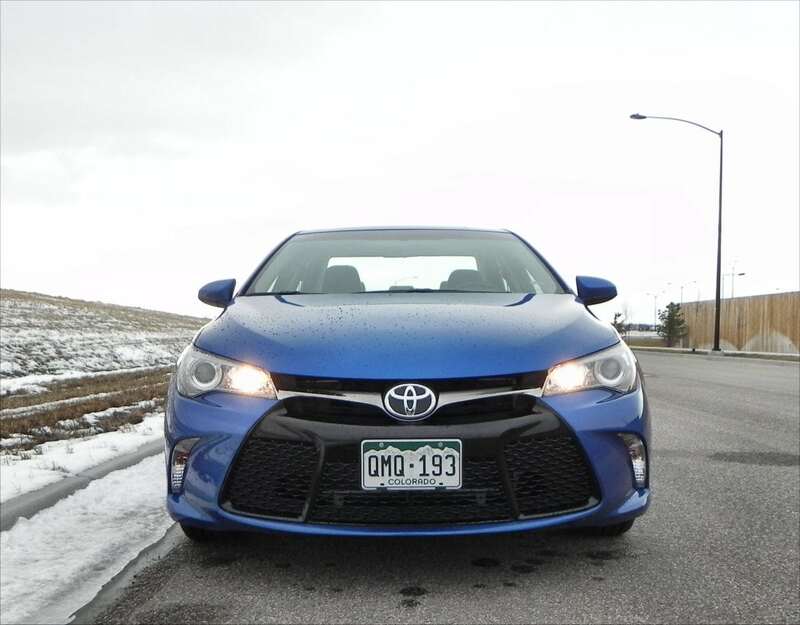 When it comes to Toyota and hybrids, it’s definitely a good thing to resemble the Camry over the Prius. When the Camry was redesigned for the 2015 model year it was a big deal. 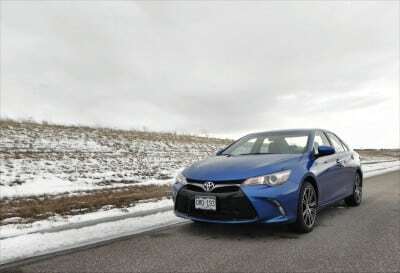 It received a modern exterior, with just enough styling to keep the Camry relevant. 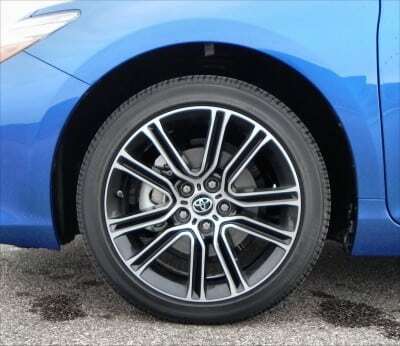 Style and design are not areas that Toyota normally gives a lot of attention. The conservative car company focuses its attention in other areas. 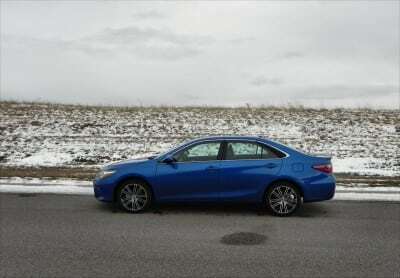 But, the Camry has nice angles, without any gimmicks. The exterior is handsome but not garish. The Camry Hybrid is one of the more attractive hybrids on the road, and follows suit of another main competitor, the Hyundai Sonata hybrid, which also doesn’t get too cutesy with its styling. One of my biggest pet peeves is when car makers feel the need to give a hybrid vehicle, or an electric vehicle, a futuristic quirky design. 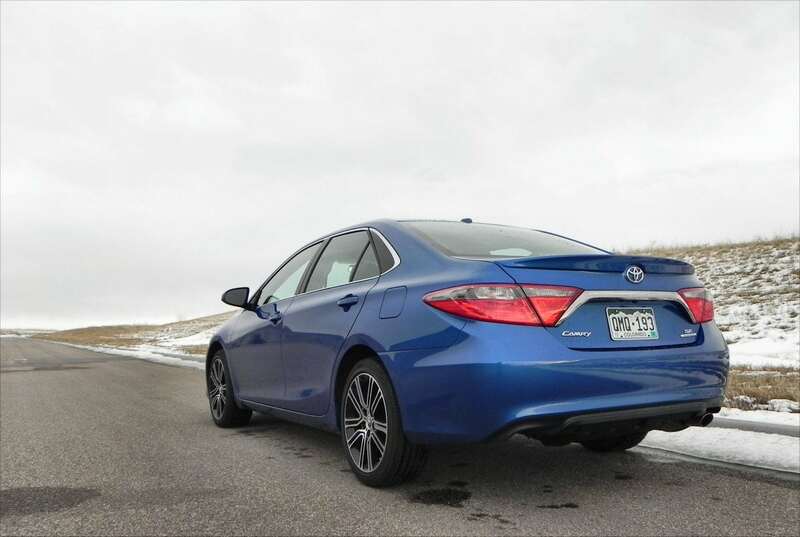 The Camry Hybrid is still a Camry, and that’s a good thing. The four-cylinder engine of the Camry Hybrid has one major bragging point. 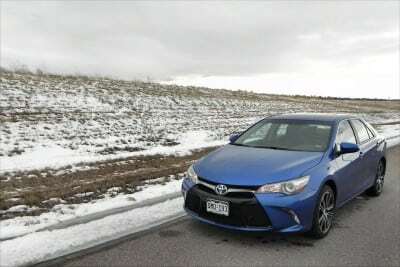 It’s actually more powerful than the standard Camry with the four-cylinder engine. That’s right, it’s a hybrid that is quicker than the non-hybrid. How about that? 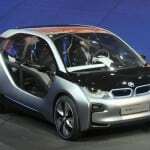 A 2.5-liter gasoline engine is paired with an electric motor and battery pack for an extra, fuel-efficient, boost of power. The combined output is 200 horsepower. There’s a continuously variable transmission (CVT) that works quite well with the rest of the engine and hybrid system. Generally, I have disdain for CVTs, but paired with a hybrid system, they generally work, and that’s certainly the case with the Camry Hybrid. 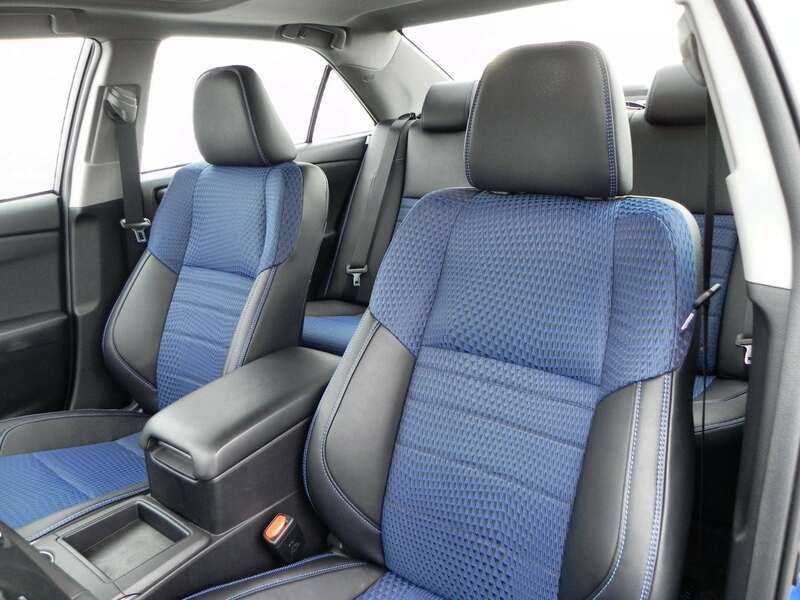 Inside, the Camry Hybrid is tremendous. As is the case with all Camrys, the interior is just right with a nice mix of soft (enough) materials, ample space and current technology. 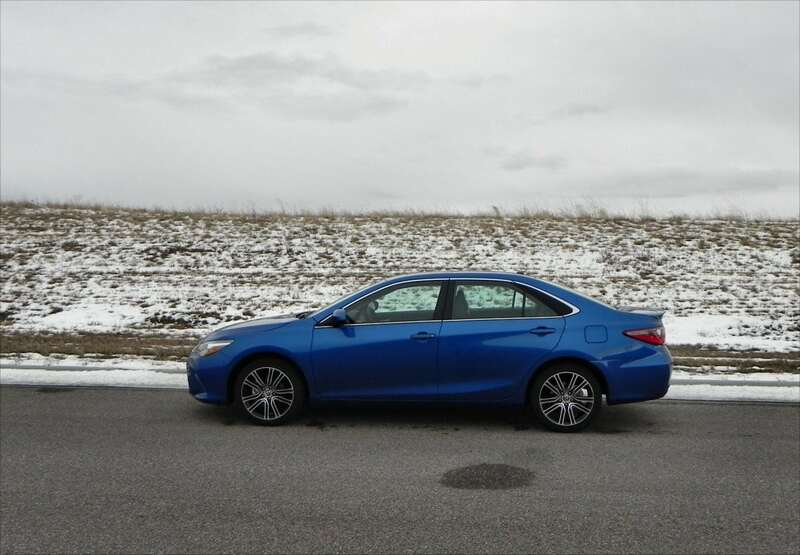 That all applies to the 2016 Camry Hybrid. The front seats are comfortable and the driver has a great vantage point and almost no blind spots. 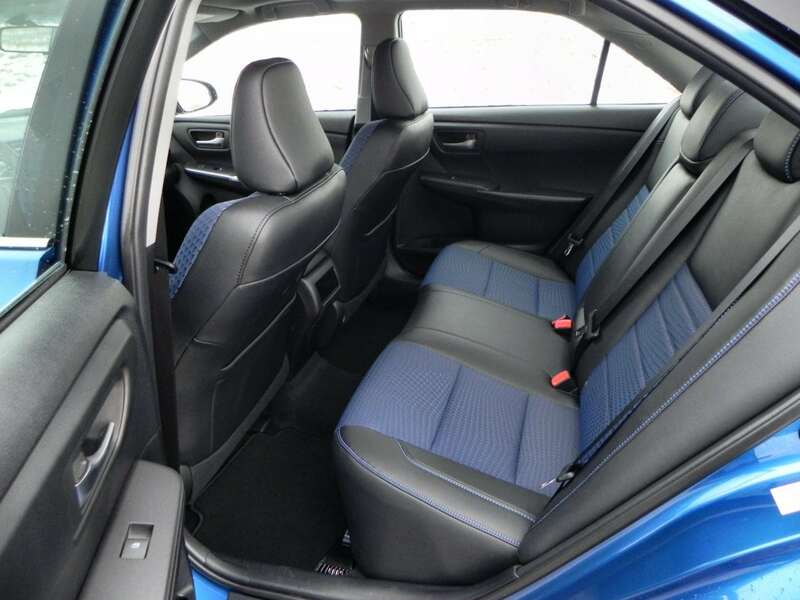 The rear seat is big enough for two adults, and one smaller passenger. 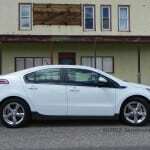 Both leg, shoulder and head room is not limited, which isn’t always the case with hybrids (due to battery placement). Trunk space has about two inches less than the regular Camry (on account of the hybrid battery placement) but is still adequate at 13.1 cubic feet. 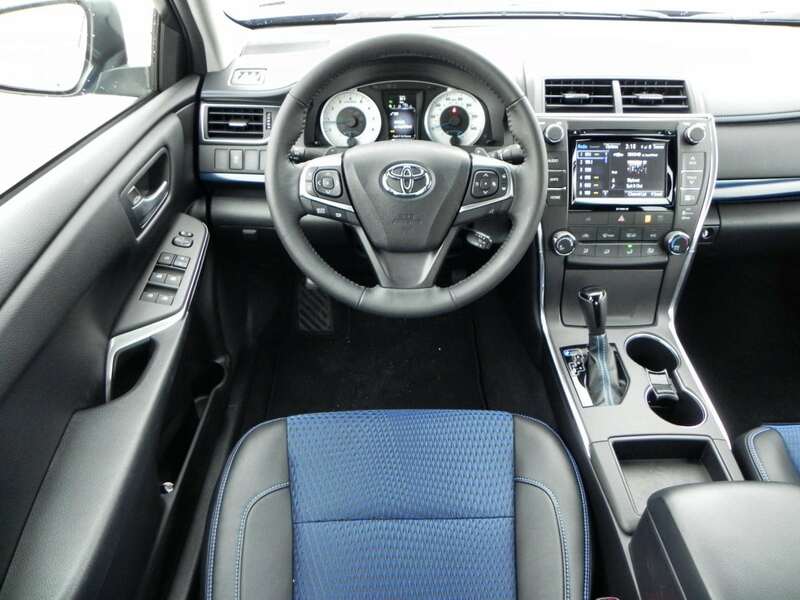 Toyota keeps the Camry current with a 6.1-inch touchscreen with their Entune infotainment system. My tester was the XLE trim which gets an even bigger 7-inch touchscreen. The graphics are solid and Toyota’s Entune system has fantastic integration with devices. It’s an easy-to-use system with reasonably good sound quality. The 2016 Toyota Camry Hybrid is offered in three trims, base LE, sportier SE and top-of-the-line XLE. My tester was the top-of-the-line version, which comes with 17-inch alloy wheels and the aforementioned bigger touchscreen. On account of the bigger tires, fuel economy is slightly less for the XLE than for the other trims. 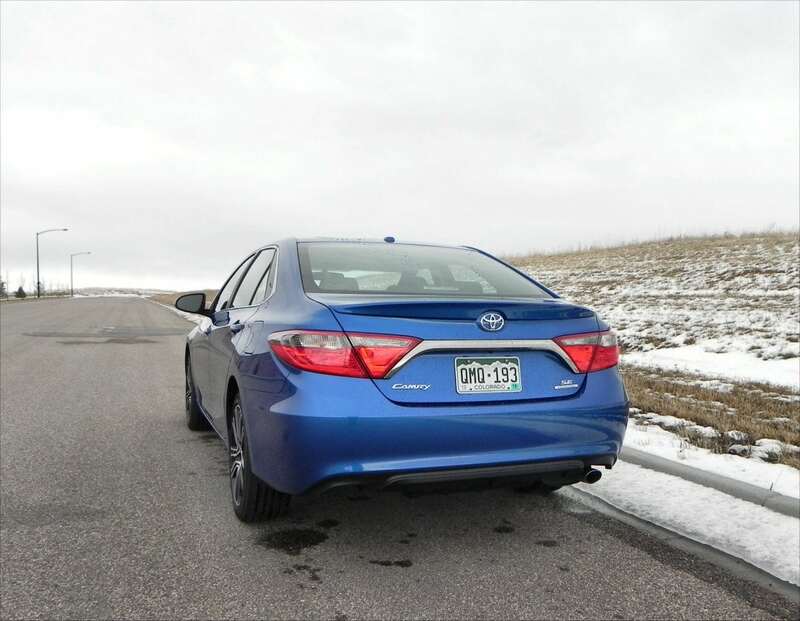 The Camry Hybrid has an EPA rating of 43 mpg/city and 39 mpg/highway. The XLE trim has a rating of 40 city and 38 highway. The upgrade to the XLE trim is nice, but does not seem worth the slight dip in fuel economy. In a week’s worth of driving, I averaged just under 40 mpg with a 39.7 average. I really wanted that 40 mpg average! 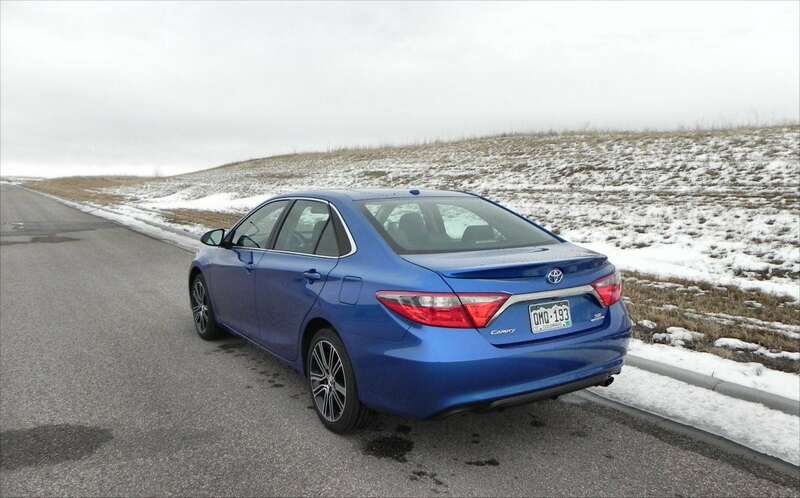 As is the case with so many other hybrids, the Camry Hybrid costs a little more than the regular Camry. 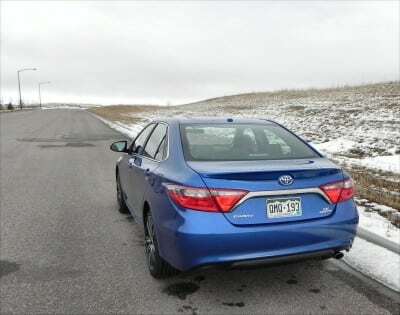 The Camry Hybrid XLE has an MSRP of $30,140. 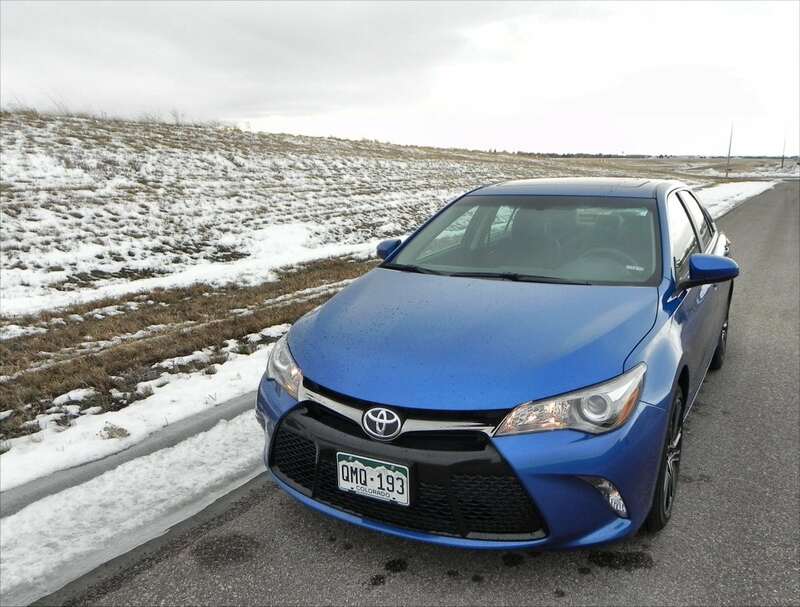 With optional equipment like an advanced navigation and audio system, as well as a blind-spot monitoring system, my tester had a final MSRP of $35,405. Hybrids generally fail to generate much excitement, but when they maintain great looks and are actually quicker than their non-hybrid counterpart, well that’s a hybrid I can get excited. Well played Toyota. Now add that same style and driving excitement to the Prius. 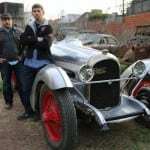 Jimmy Dinsmore is a freelance automotive journalist. Email him at jimmydinsmore@yahoo.com.